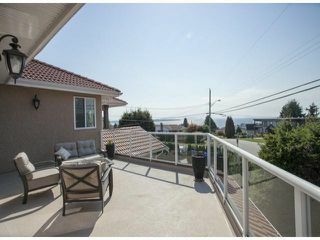 MAGNIFICENT OCEAN VIEW!!! 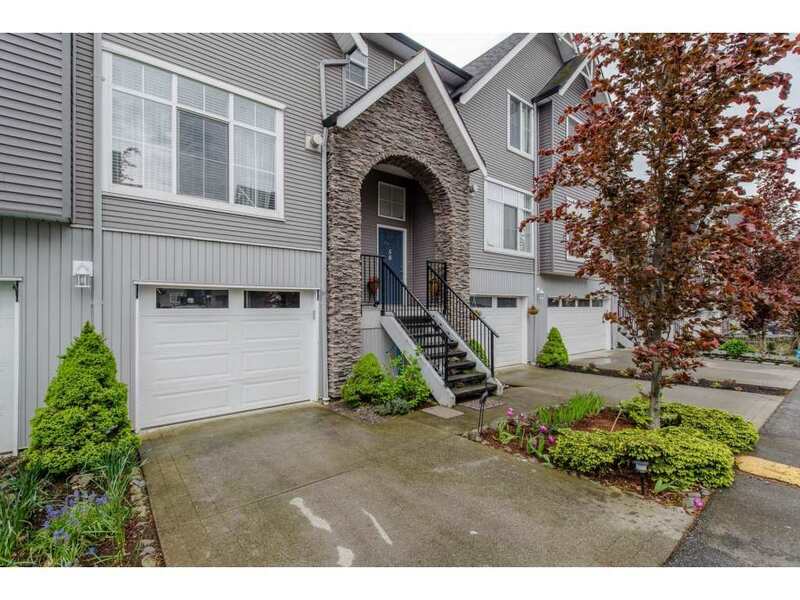 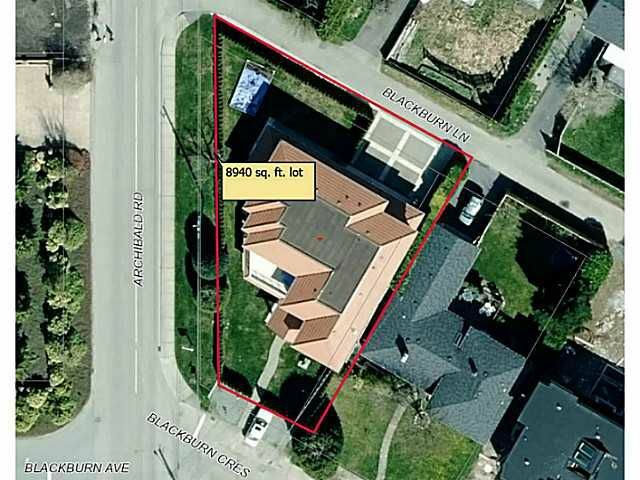 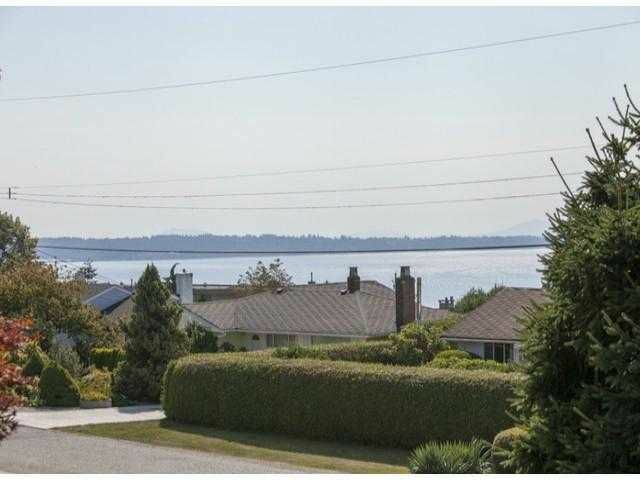 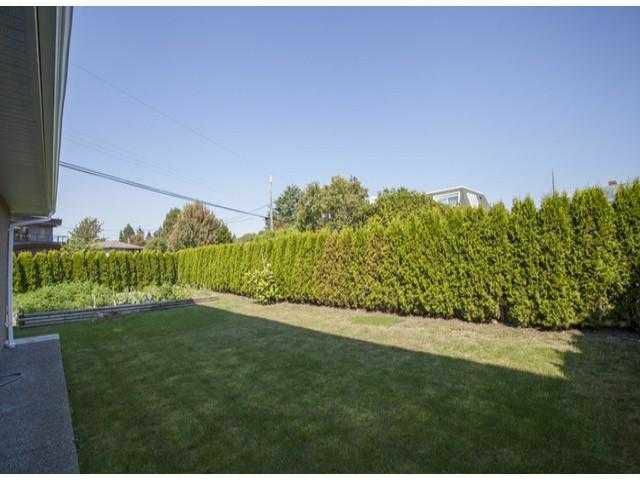 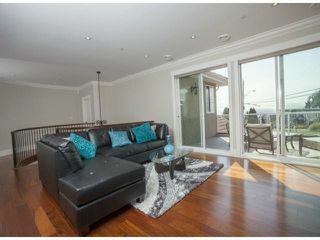 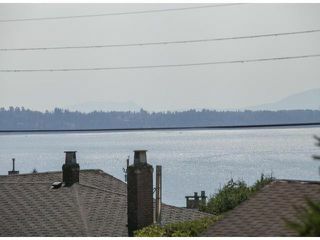 Corner lot, located in the most DESIRABLE STREET in the White Rock area. 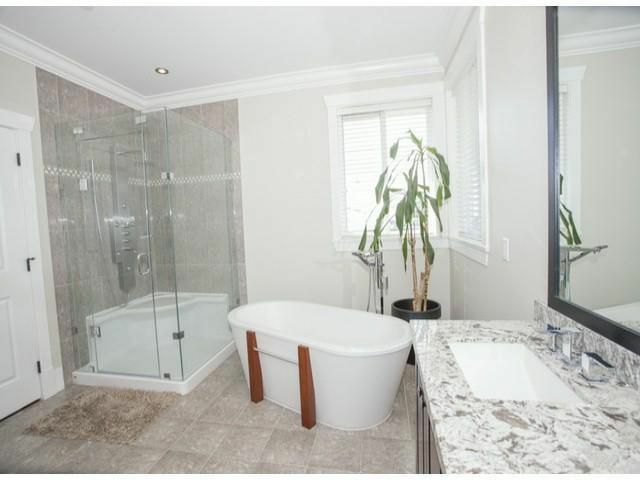 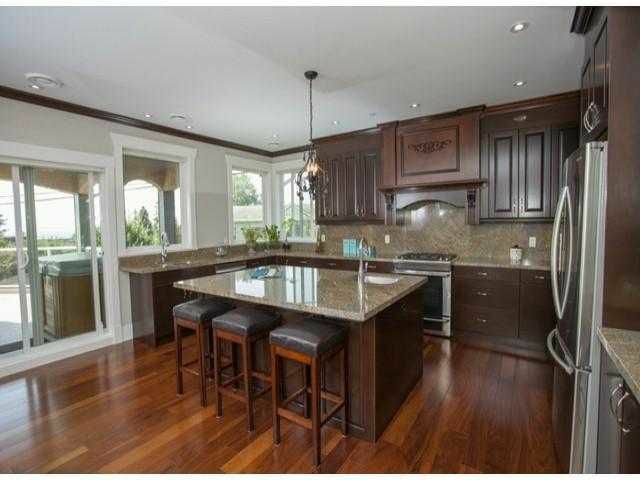 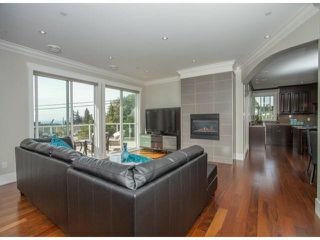 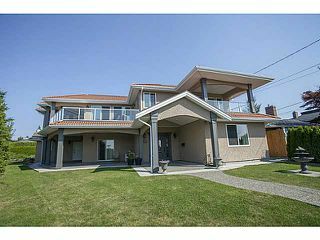 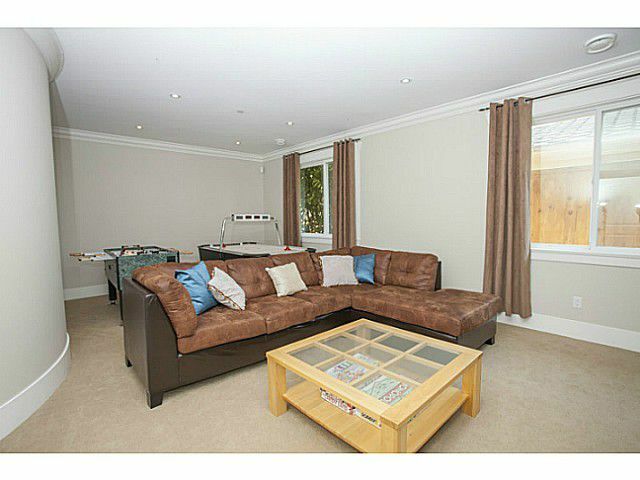 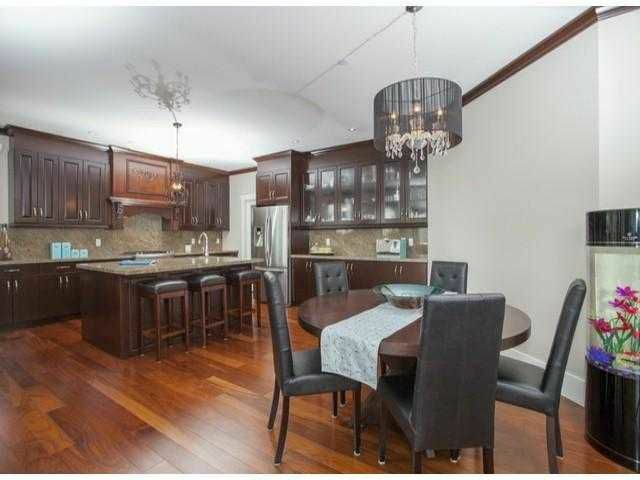 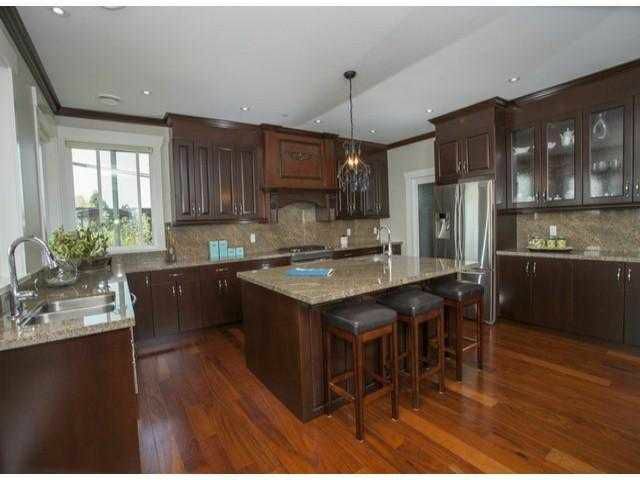 This stunning custom luxury home offers 3 bedrooms up all with appointed ensuite. 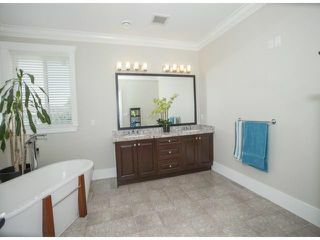 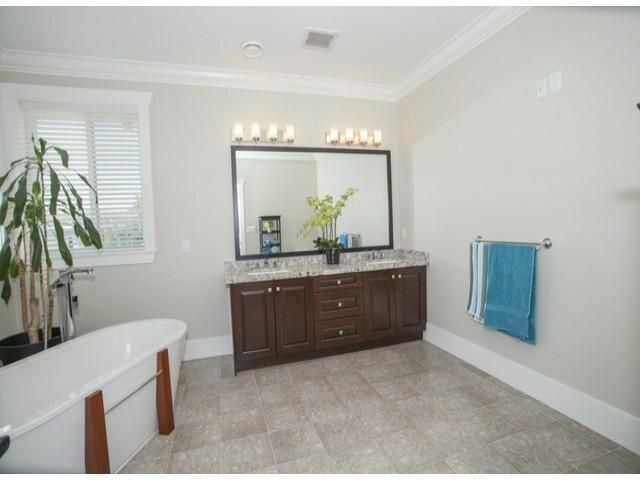 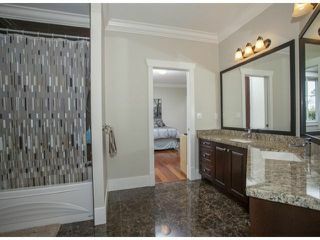 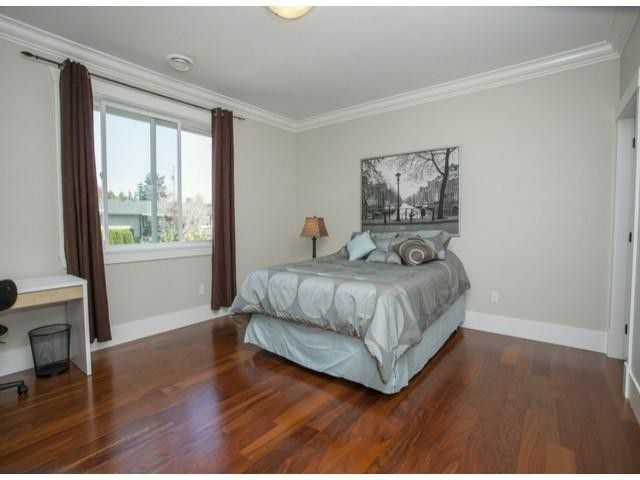 Master bedroom w/a covered balcony, large walk-in closet and an amazing SPA inspired ensuite. Open concept great room with large patio with amazing South Water Views, low Eglass windows & patio doors, fireplace, African Teak hardwood floors, granite surfaces, luxurious large high end kitchen w/pantry, GRAND ISLAND seating and a formal dining area. 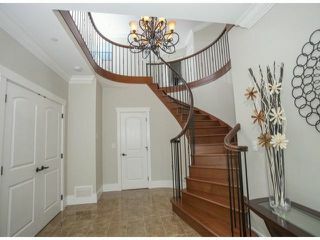 Elegant detailing & quality construction are evident as you enter this beautiful home with a custom spiral staircase. 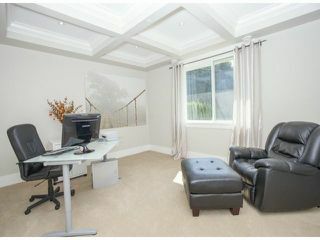 2 bedroom legal suite. 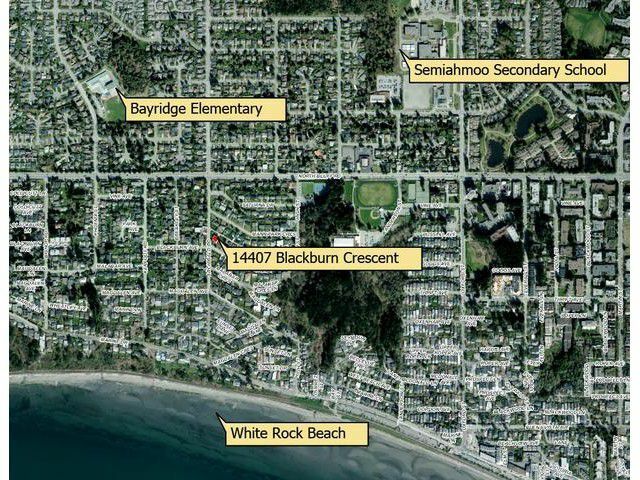 Semiahmoo school catchment. Call Now For A Private Showing!